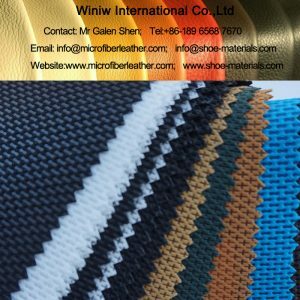 As a shoe manufacturer with a reputation to uphold, you must constantly be looking for a lining material that is durable and wear-resistant. Shoes need to withstand heavy loads of carrying their owners wherever they need to go, sometimes all day long. 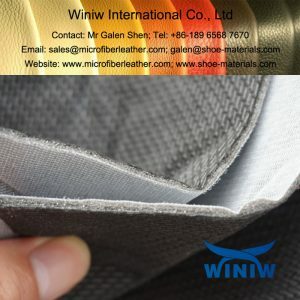 And the lining is one of the most important shoe parts since it is constantly in direct contact with the wearer’s feet which means that it should be not only strong and long-lasting but also soft, comfortable, and most importantly breathable. 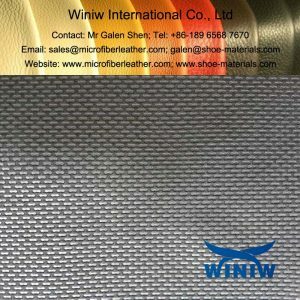 Woven materials are prone to tearing. 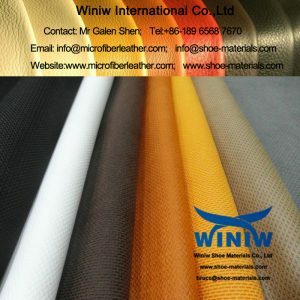 But thanks to modern technologies, there are a lot of non-woven materials on the market that are perfect for shoe manufacturing. 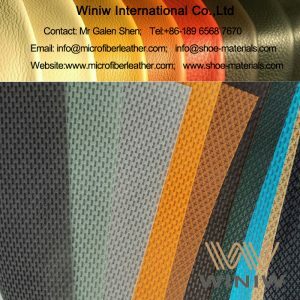 One of such materials is nylon Cambrella fabric. 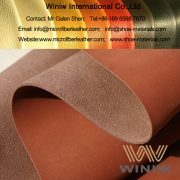 It is made from 100% polyamide fibers hot-pressed together at high temperatures. 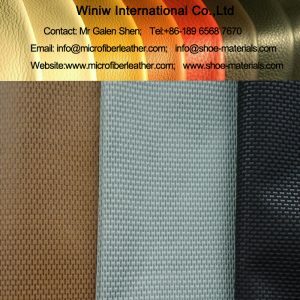 The material is also reinforced with a backing to add extra density. 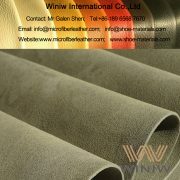 Cambrella material is a great alternative for polyurethane foam. 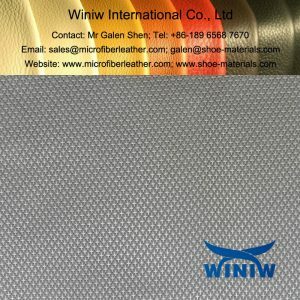 The weight of the fabric ranges from 120 to 180 grams per square meter. 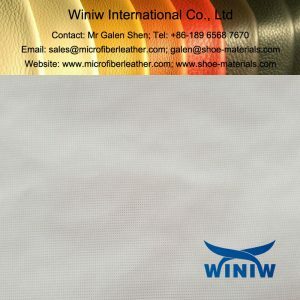 How to buy Cambrella material? 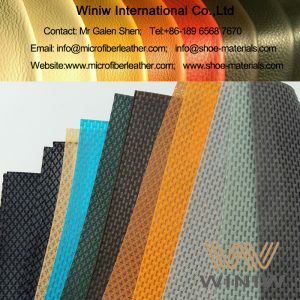 Winiw Shoe Materials Co., Ltd is a trusted Cambrella fabric supplier with hundreds of loyal customers all over the world. 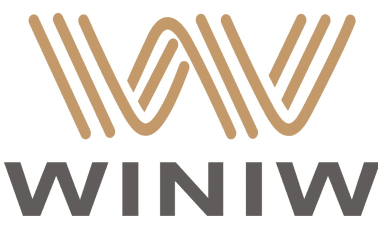 Our main goal is to form long-term relationships with our clients, so we strive to provide them with high-quality materials and excellent service to make sure they are always satisfied and come back to us over and over again. 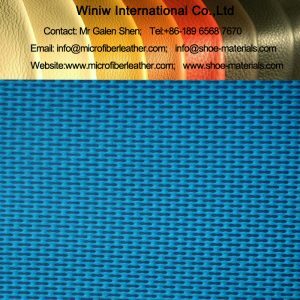 On our website, you can find a wide range of Cambrella nylon fabric of different color and grain. Browse the catalog, pick what you need and press the “Read more” button to check the details. After reading the description, click the “Inquiry” tab to leave a request. Our customer managers will use your contact information to get back to you and help you place an order. If you have any questions, don’t hesitate to contact us at any time.